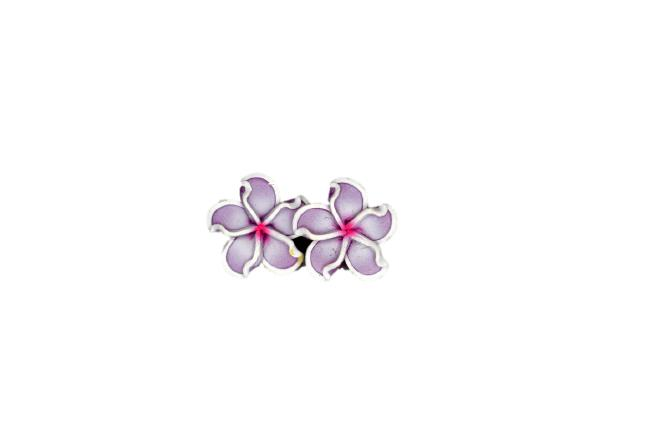 Jennibeans mini purple star shaped Plumeria earrings. 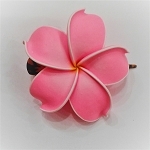 A favorite amongst our customers. 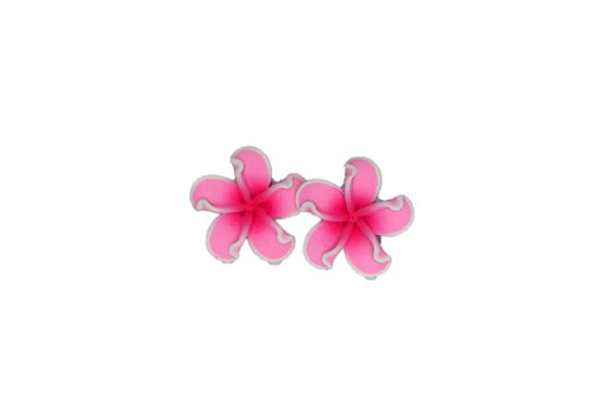 10mm earrings are perfect for lu-au's or casual aloha living.